travelers of the world. 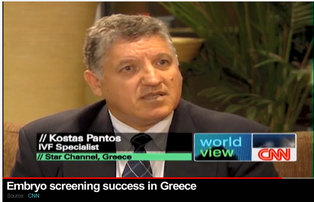 Supporting Health Centers on the islands, regional hospitals that are close to international airports .." more. 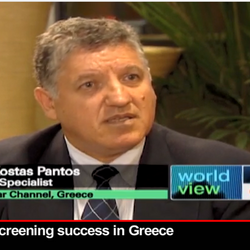 Ithaca's Mayor: We are isolated in the island! Ithaca's silent burden: no direct ferry route and no pediatrician for six years(!) 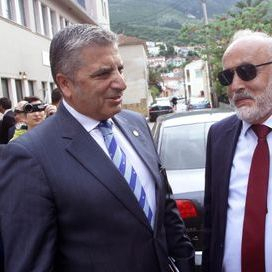 was at the centre of officila Mayor's of Ithaci Dionsyssis Stanisis , George Patoulis and Minister fo Shiping Panagiotis Kouroublis meeting, that was held extraordinary at thye mayor's office. 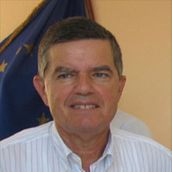 The Minister of Shiping promised he will try to solve the problem with direct ferry connection personally. 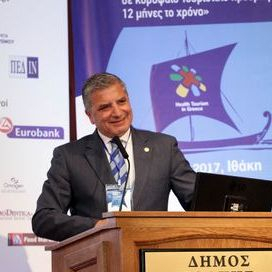 “We must view the issue of island isolation as an opportunity for development and not as a problem,” Patoulis said, underlining the need for independent local governance.Minister of Shiping promised to support personally for solving the problem. 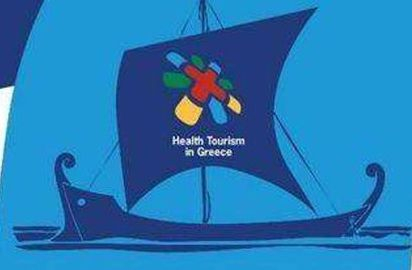 George Patoulis described in his speech at the conference 's opening ceremony, how the International Health Tourism Center is designed to meet the national need for an integrated master plan for the development of Health Tourism in the country. 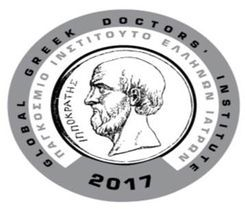 The International Health Tourism center will record and map , step by step , on behalf of Greece's Municipalities, the competitive and comparative advantages of the country on Health and Medical Travel and propose on national level the specific policies needed for the promotion of Greece's national goals in this area . 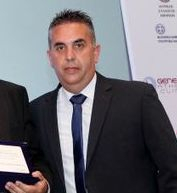 The President of the Greek Thermal Academy underlinded in his speech at the conference that one of Greece's main advantages is its favourable bioclimate, with strong sunlight providing an additional means of treatment, as climatic and geological conditions of the environment combine with the valuable active elements of hot springs to produce benefits for physical, mental and spiritual health. 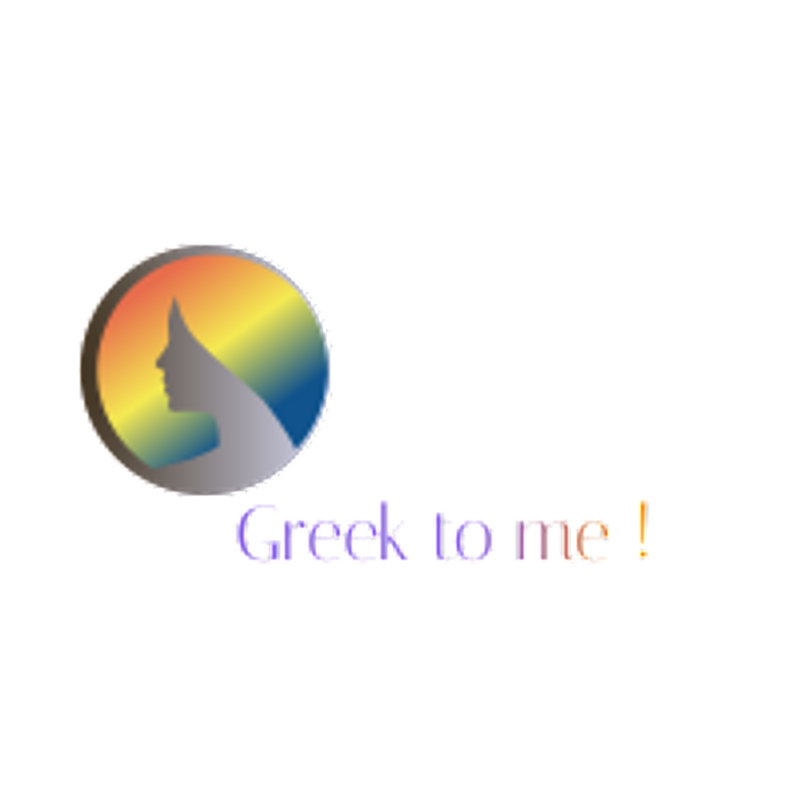 More on Health , Wellness, Spa and Medical Tourism in Greece by Greek to me ! 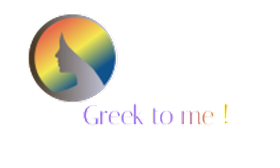 During the Conference , the greater comparative advantages of Greece that should be empowered to strengthen the country's Health Tourism market, have been shared among speakers and attendees, while emphasis was placed on the role of Greek Local Government in shaping the competitive profile and International Awareness of travel packages for Wellness and Medical tourism services in Greece , and to successfully host health travelers, while the benefits of these packages to local communities' economy were also in detail discussed . 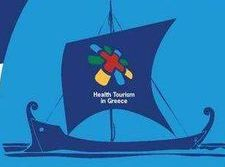 Contribute to the development and promotion of Greece as a credible and attractive health tourism destination. 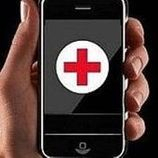 Encourage and support the creation of integrated, efficient and competitive local health tourism destinations.